Yash Raj Films announced their next romantic film staring Parineeti Chopra and Ayushmann Khuranna on Thursday evening. 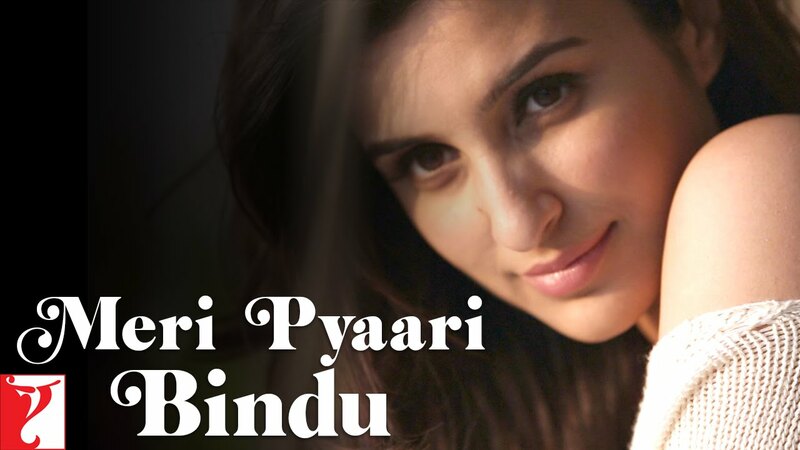 Parineeti, who will be seen on the silver screen after two years (her last venture was Daawat-E-Ishq opposite Aditya Roy Kapur), will turn singer for the upcoming flick, Meri Pyari Bindu. The 27-year-old actor will be singing a number for the film, hoping to explore different aspects of creativity. The production house tweeted a video that shows Parineeti humming the famous Kishore Kumar song ‘Meri Pyari Bindu’ from Padosan. The short clip features her crooning a slow tempo track 'Maana Ke Hum Yaar Nahin', which will be included in the movie. Check out the trailer.